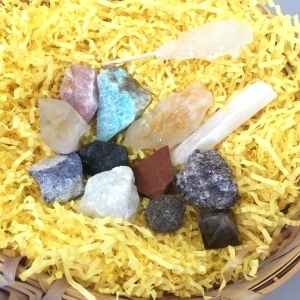 Easter and Earth Day are April 21st and 22nd, so what better way to celebrate than with 12 of your favorite samples. 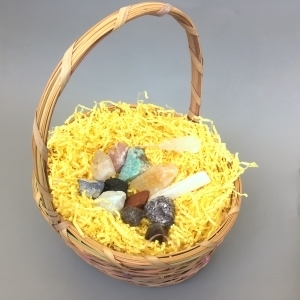 Each Easter Mineral Bundle also receives a Rock Candy Lollipop! Happy Easter & Earth Days!